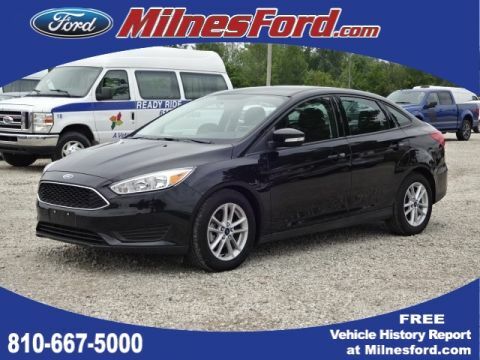 **LOCAL TRADE IN, **NO ACCIDENTS, **BLUETOOTH, **BACK-UP CAMERA, **PANORAMIC MOONROOF, **PREMIUM STEREO, **UPGRADED WHEELS, **BEST COLOR FOR RESALE, **4CYL - ALL THE POWER - HATES GAS, **AWD - NEVER WORRY ABOUT THE WEATHER, **2 SETS OF SMART KEYS WITH REMOTE, heated leather seating, REPLACED WHEEL BEARING, Tiguan SE 4Motion w/Appearance, 4D Sport Utility, 2.0L 4-Cylinder Turbocharged, 6-Speed Automatic with Tiptronic, AWD, Black w/Leather Seating Surfaces.20/26 City/Highway MPG 2015 Volkswagen Tiguan SE 4Motion w/Appearance AWD 6-Speed Automatic with Tiptronic 2.0L 4-Cylinder TurbochargedBuy Smart. Not all vehicles are created equal!! 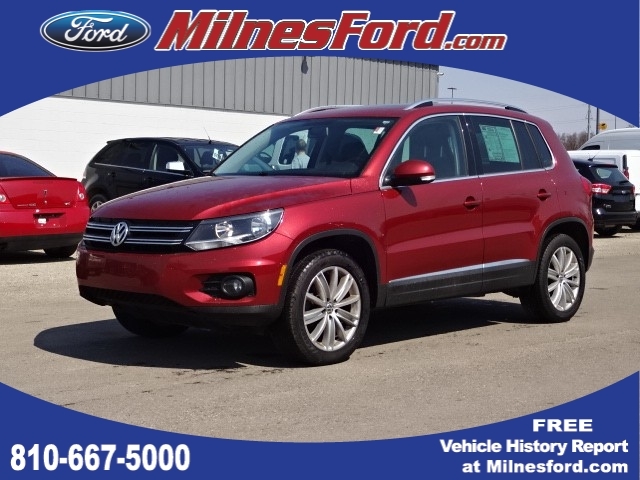 Free Delivery within 150 miles! 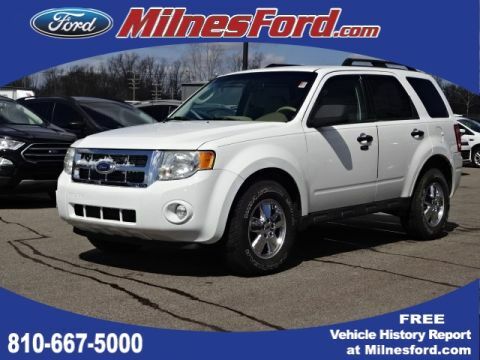 Test drive today and get a FREE gas card only at Milnes Ford in Lapeer! Limited quantity available. Ends Saturday at 3 PM. We are open late Mondays and Thursdays until 8 PM and Saturdays from 9-3 PM. Please call and confirm vehicle is still available. 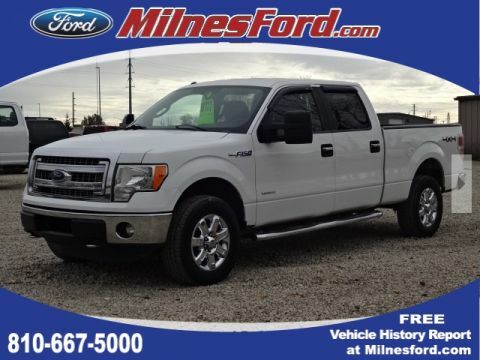 Visit us at Milnes.com - over 850 vehicles to choose from!